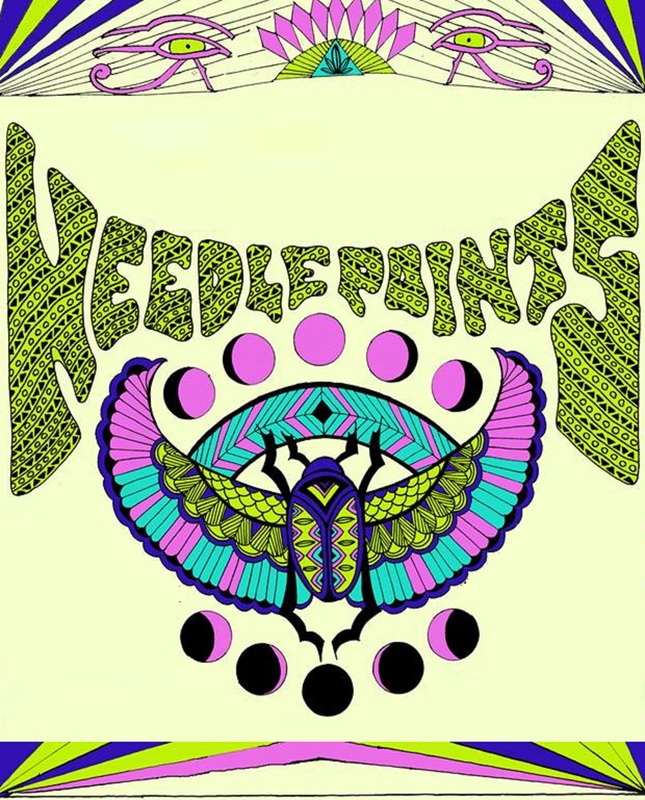 Needle Points are without a doubt , Philadelphia’s new great contribution to the ever flowing stream of Psychedelic Rock. Basement garage sounds ripped out of the jangly psych-rock ’60s and thrown headfirst into a world of R&B nostalgia. These guys have been kicking around for a while, and Temples has picked them as support on their US tour. 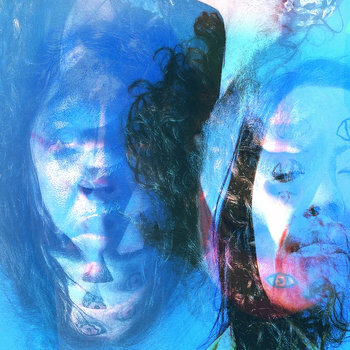 Last month released their debut album Bom Tugangu and their tunes have hit the rawest nerve in my pleasure centre with classic rock melodies being used as the foundation to their sound, scuffed up with bluesy guitars and tonnes of fuzz that surely are about to make your day ( or night ). A psych vinyl is available for only $12 on their Bandcamp. Can you think of a better way to spend your coins?